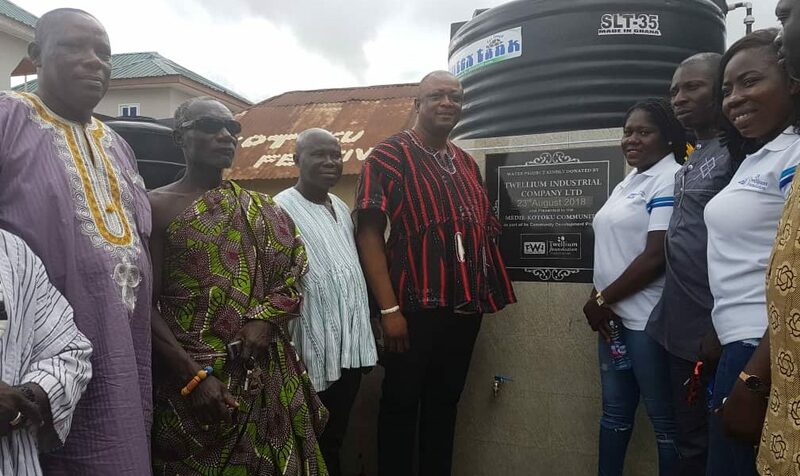 Twellium Foundation has commissioned two water borehole projects for two communities at Adjen Kotoku, near Nsawam. 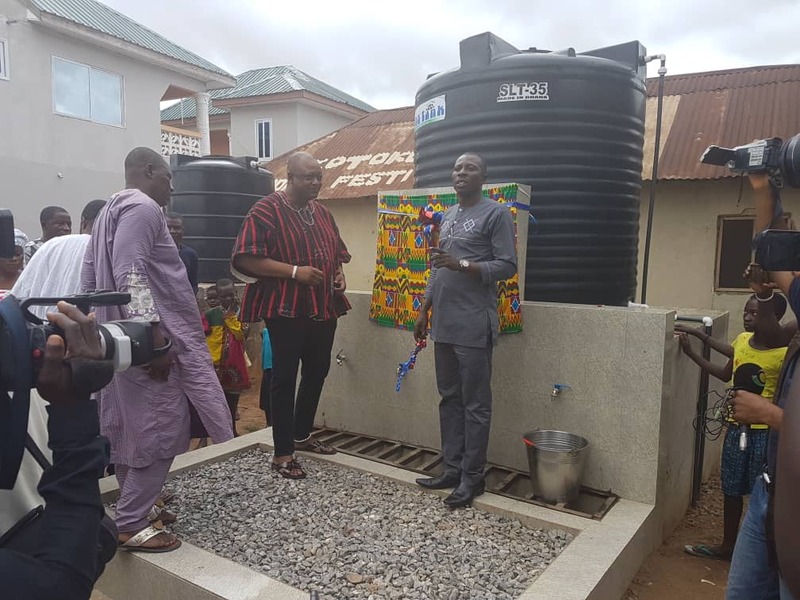 Besides the boreholes, the Foundation, a subsidiary of Twellium Industrial Company Limited, water and soft drinks giants, also commissioned a 3km road ramps from the Kotoku Junction to Kotoku township. 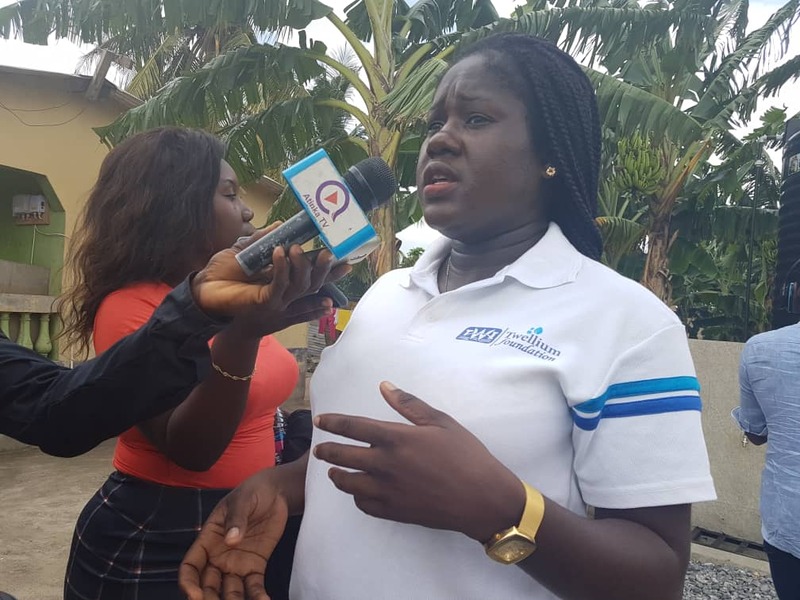 Commissioning the projects last Thursday, Twellium’s Deputy Marketing Manager, Miss Emelia Gyasi pointed out that “ …our focus has always been to seek the welfare of our clients; hence these projects. We don’t only manufacture quality drinks and water. 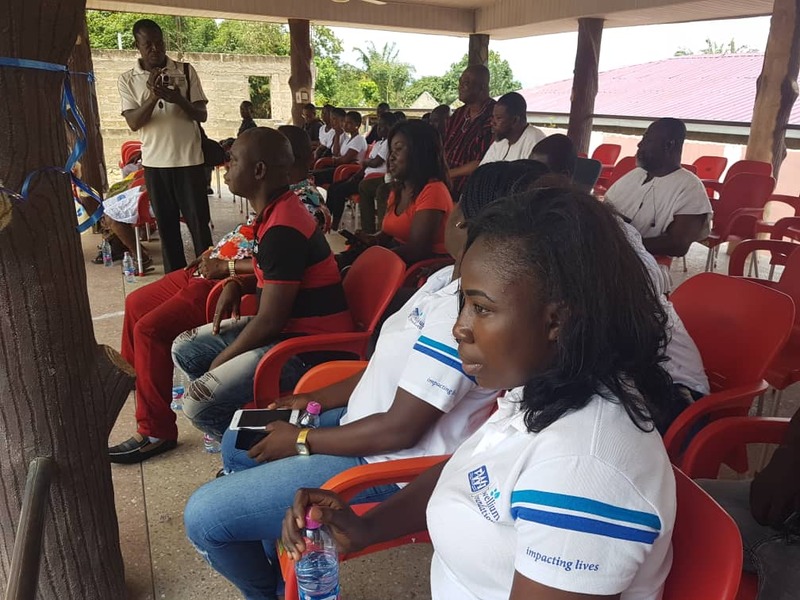 “The Foundation thought it prudent to offer the people in the community in which we operate the best of services; that was what motivated management to support them with these projects. Benefactor of the first project (Borehole) Nii Aklekwei III, chief of Kwarteman expressed thanks to Twellium Foundation for the gesture saying, “We are most grateful for this support, it will certainly save us from water-borne diseases. “We will forever remain thankful due to the fact that it has taken care of the burden to travel to far places for portable water; thank you Twellium Foundation. In like manner, Niikoitsuru, chief of Niikoitsuruman and the second benefactor of the borehole project said “Twellium Foundation has relieved us of the trouble travelling to far places in search of good water. The stretch from the junction to Adjen Kotoku township was in bad condition due to the unprofessional way the ramps were constructed. Twellium Foundation has been key in rendering useful services and projects to communities.